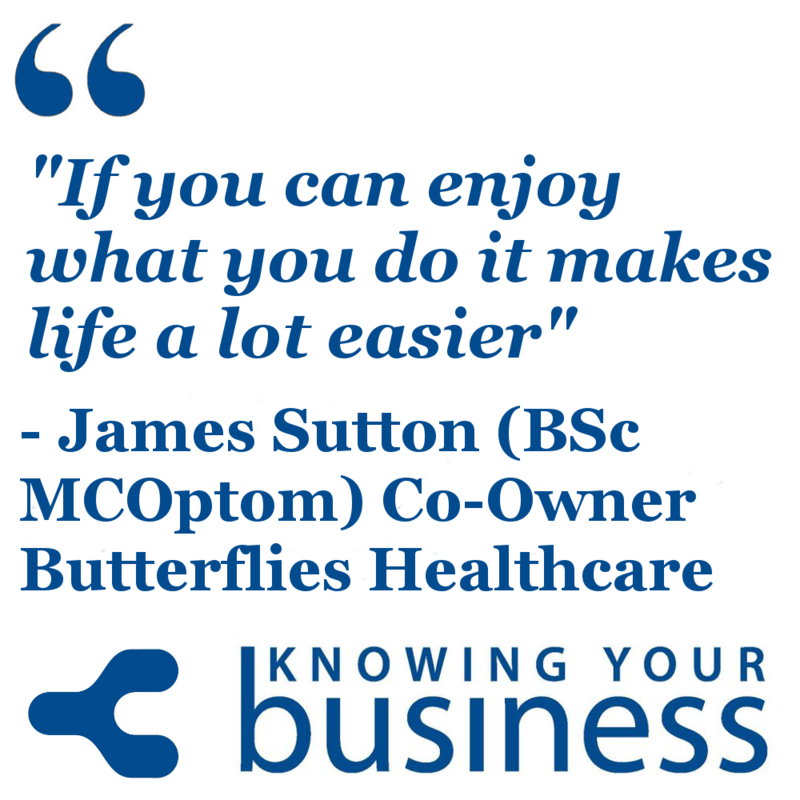 We interview James Sutton Co-Owner of Butterflies Healthcare about a new sight-saving supplement called Viteyes 2. 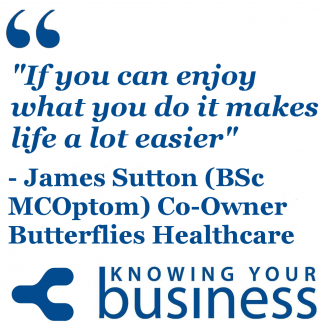 A fascinating interview that includes the why and how James Co-founded Butterflies Healthcare. When they first started they didn’t really have an aim to where they wanted to go. 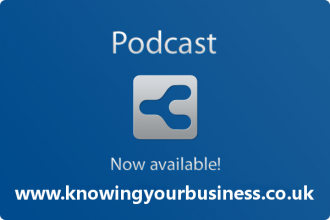 It’s rather interesting to hear how things have unfolded..
James Sutton (BSc MCOptom) is a practicing optometrist who trained at the University of Wales. Butterflies Healthcare – Founded in 2004 and incorporated in 2006, Butterflies Healthcare is an expanding company with a background in Optics and Pharmacy. Dedicated to providing the best in all that they do, their core products cover a range of healthcare issues. VITEYES 2 IS LAUNCHED! After the publication of the results of the AREDS2 clinical trial in May 2013, Viteyes 2 has been re-formulated to the exact ingredients used in the study. 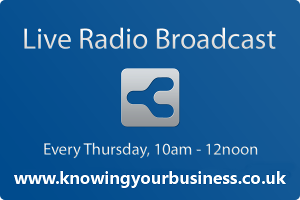 Presenter Judy is very impressed that James knows so much about make-up in this 0:49 second snippet.